This following blog post has been lifted from the depths of the Facepunch forum archives. It was a post on a thread dated 8th July 2011 by Chezhead that comprehensively described the Facepunch communities travels on the server. 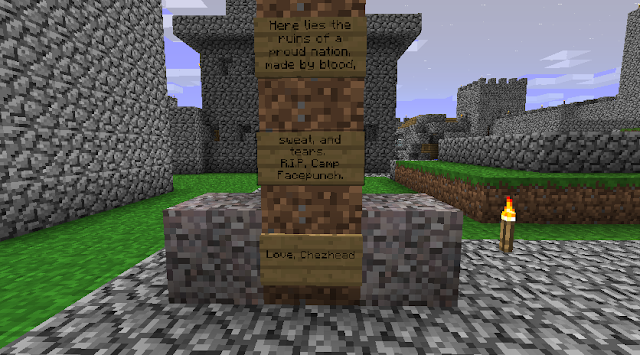 2b2t.org used to be called 2b2t.net and for the sake of preservation, it has been left as it was written. If you are interested in reading it on the thread, please click here. Take your mind back to 2011 now as you read Chezhead's account! 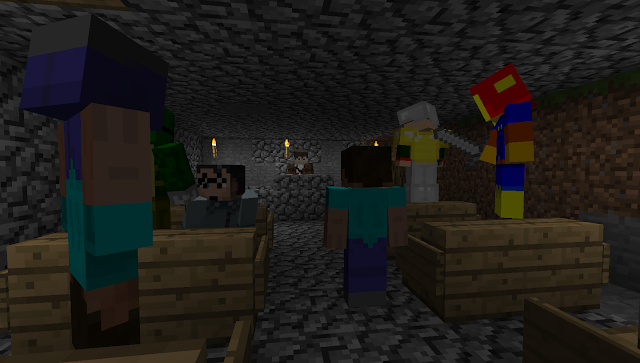 In the far reaches of the minecraft community, there is a server called 2b2t.net. It’s open for many forums including Facepunch, 4chan, and Something Awful. I decided to head over to it one day to see what it was all about. 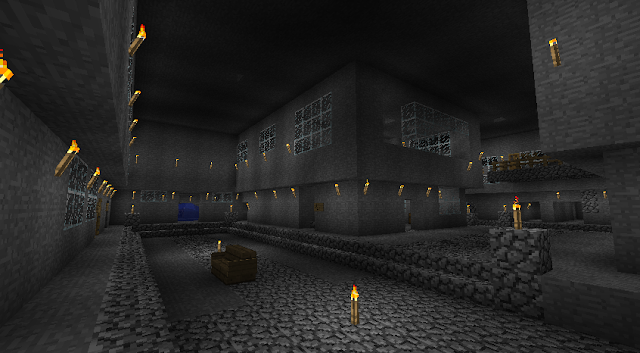 This is the spawn. The entire area around 1000 blocks of the spawn feels like a nuclear apocalypse, with ruined buildings, giant craters, and nothing surviving for more than a few days. 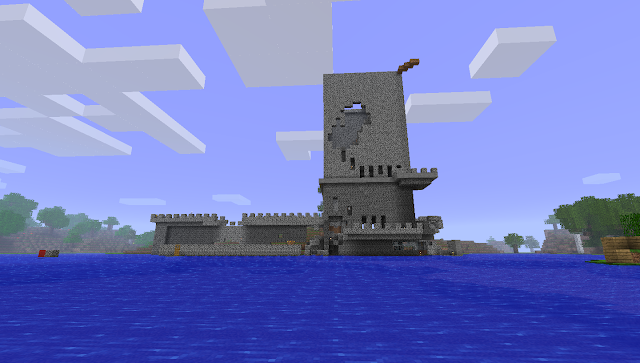 It’s pretty much a cesspool of griefing and destruction. That’s what I loved about it, however. There was a raw feel of survival. No rules, no admins, full strategy and PvP action. 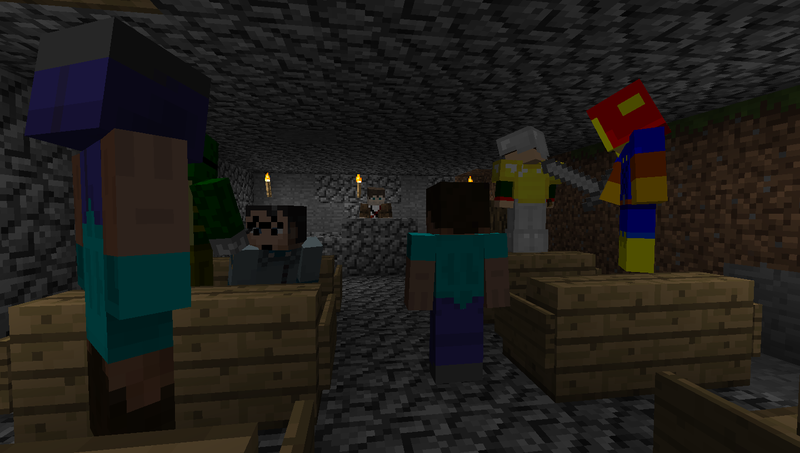 I joined this server, and some buddies of mine joined on as well, Mattyyy and Coolity. We took refuge underneath this. We later met with the creator of this “castle” and learned of its history, but for then, we just hid in the expansive mines underneath it. There were thousands of tunnels under it, and led to many areas around the spawn. 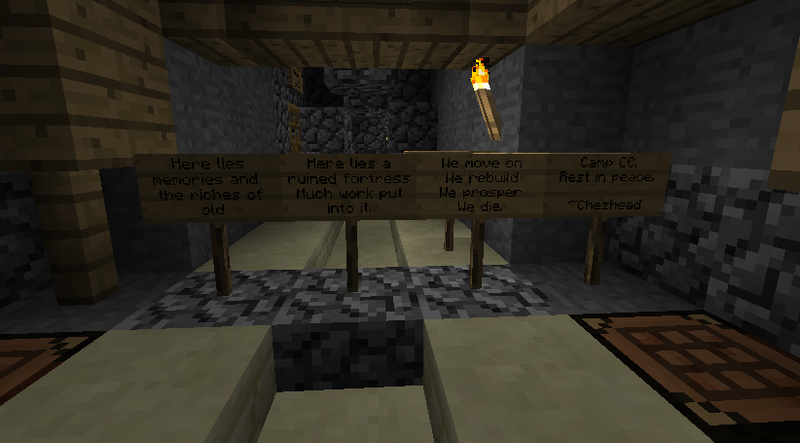 It was a true set of catacombs. After a little bit, a thread of mine about this server gained popularity, and many other facepunchers joined in the fun. We eventually had a bustling area simply built around a single staircase. Sadly, all things had to come to an end. 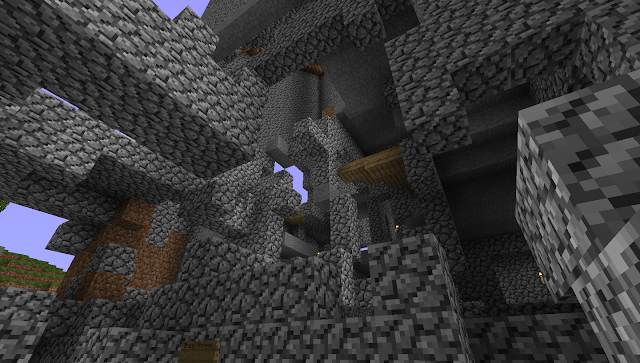 Base number two was destroyed by hackers with their hacked in TNT. We found another base the next day. It was a bustling castle with a wide open courtyard. Some 4channers with hacks shortly destroyed this too. Facepunchers are persistent, so we moved onto another area. 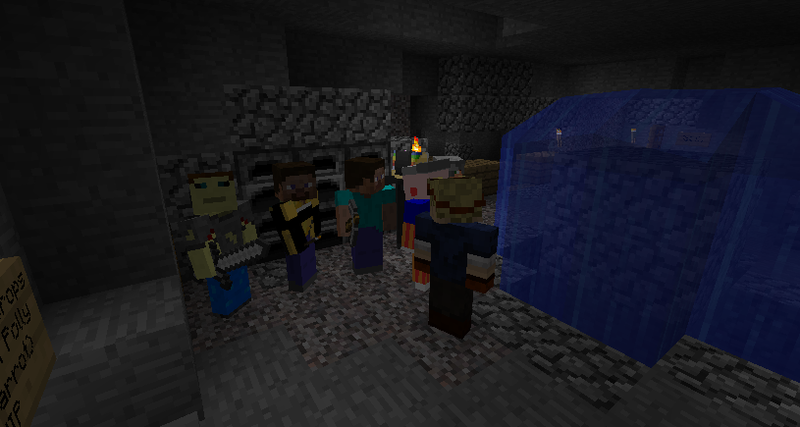 After a brief struggle with two separate bases, we moved into a cave system, led again by me. We made a nice courtyard, fountain, and other fun things. This base lasted a while. I moved from it for a bit, and let Icytruth take control of it in place of me. 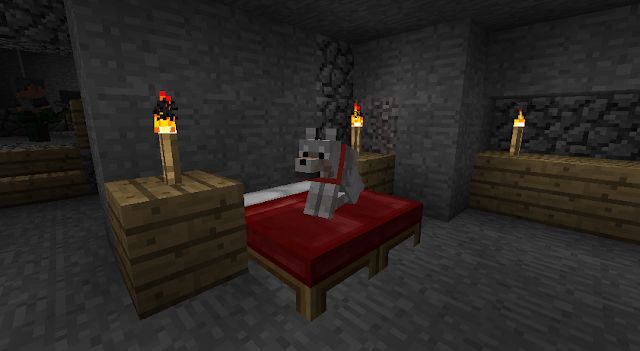 Sadly, it was taken by creepers. 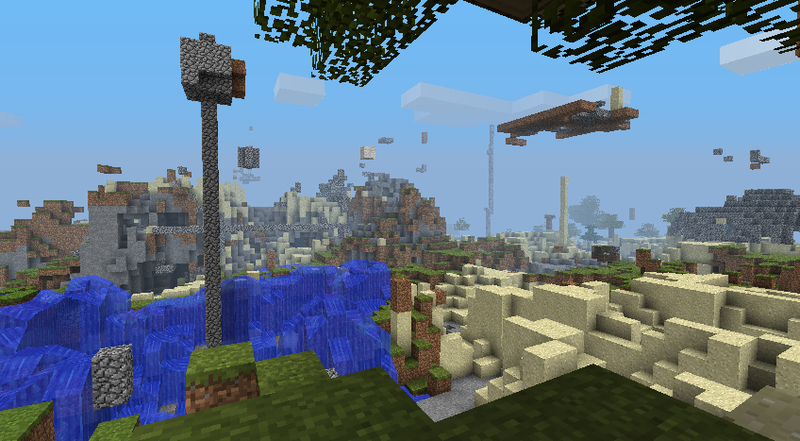 Numerous explosions near the entrance flooded it, and creepers were swept in by the water, making it inhabitable. It was lost and forgotten. This base was the best of them all. We inhabited it and changed it to our needs. I’m not exactly sure how the base fell, but I think it was a friendly hacker turning evil after someone hurt him. Not too sure, but it was later inhabited again. Not sure if people still live there. The location was later told over chat by KombatDoctor, and the location compromised. 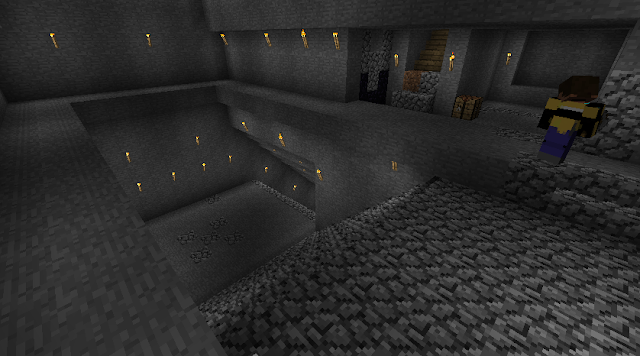 It’s likely being griefed and looted right now. Eventually, we moved and created base number six. I put Startoad in charge of this one, and he ran it pretty well with the exception of a bit of bickering between him and Dachande. It was named Camp General Discussion, and another camp was made into Camp Creationism Corner. This is when I worked on a secret project, “Project Arsenal”, a mob trap hidden in a desert, made to provide military equipment to our military to ward off hackers and other potental threats. From here on out, the history gets muddled. There’s multiple bases used to house people from different camps. Life is pretty well, except for two mysterious people in diamond armor that scared us near spawn. Camp Creationism Corner Flourishes, and mweorz helps us out a bit. He ends up being a great friend and helper. Sadly, this comes to an end like all bases. I logged off for the night, and all or items were gone (Still wondering if that was some FP members, taking it to the new base? ), the place trashed, and the place deserted. Bennyhill and rage639 take the base to attempt to look for materials, but obviously fail. I hit them with some lava and a sword, and die valiantly after attempting to run away and logging off. This is a brief history of the Facepunch campaign in this server. Tell me if you have pictures or more info! When this is all over (server shutdown, ultimate destruction of facepunchers, total conquering of the entire server), I’ll make a thread about it, much like the Wurm Online story that always seems to be around on GD.